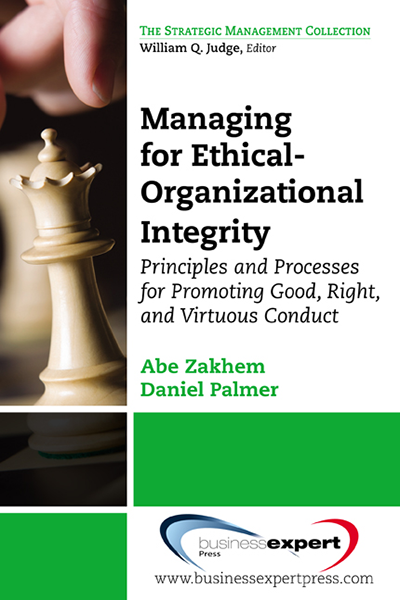 The state of affairs of contemporary higher education has been described as chaotic, highly competitive, and constrained with institutional roadblocks and bureaucracy. Despite obstacles, several academic leaders defied conventional wisdom and took on an aggressive path toward innovation and change. 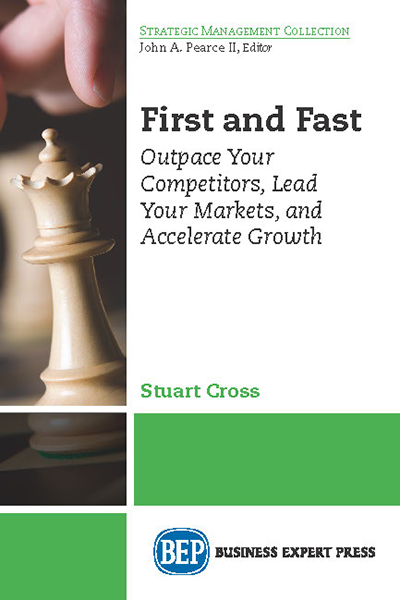 This book captures the viewpoints of thought leaders in the contemporary education landscape. 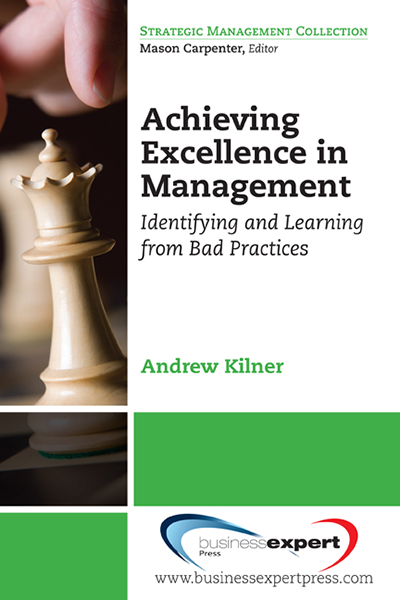 With insights from academic administrators and experts from around the world, this book is poised to be the official “how to guide” for success in the management of educational institutions. 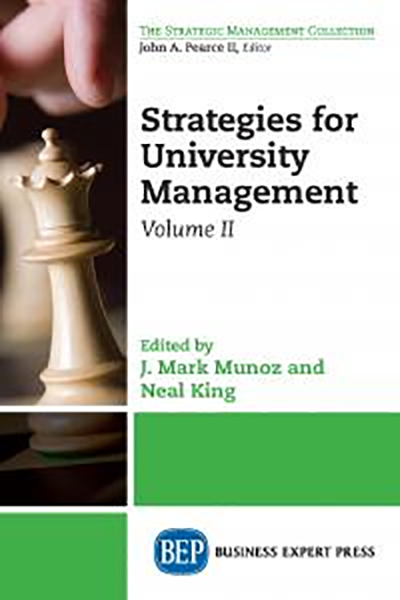 Volume II focuses on the organizing and controlling management functions of universities.